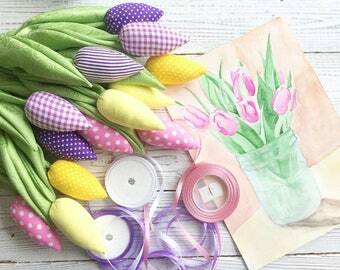 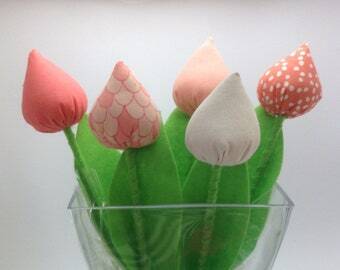 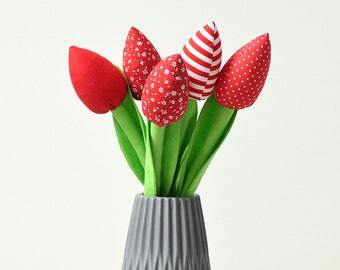 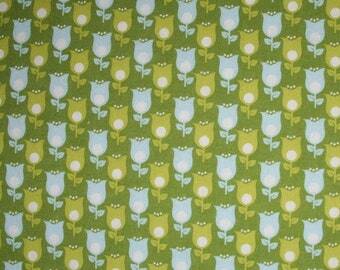 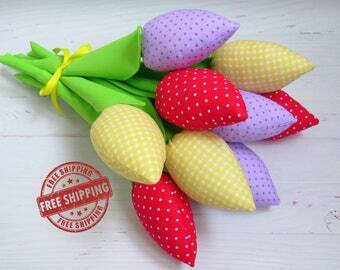 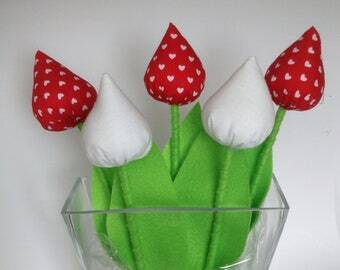 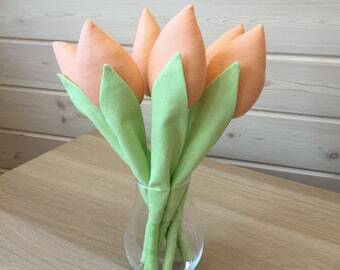 Easter decoration/ Mother's day gift/ Spring decoration/ Flower bouquet/ Set of 7 flowers/ Fabric flowers/ Fabric bouquet. 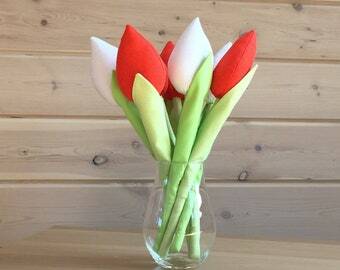 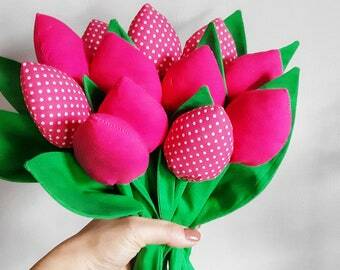 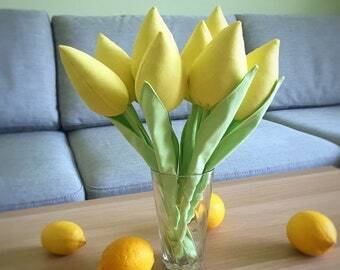 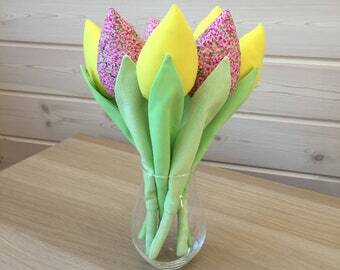 Easter decoration/ Mother's day gift/ Office decor for women/ Fabric flowers bouquet/ Flowers bouquet/ Fabric bouquet. 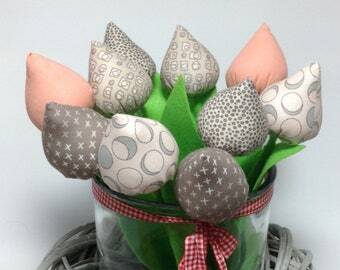 Easter decoration/ Mother's day gift/ Fabric bouquet in gray/ Flower bouquet/ Set of 7 flowers/ Fabric flowers/ . 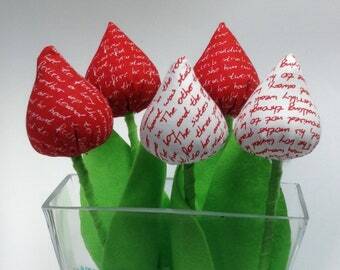 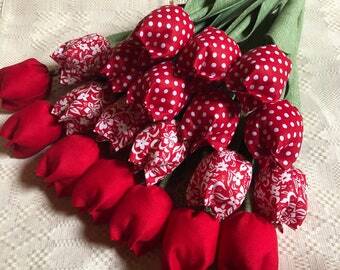 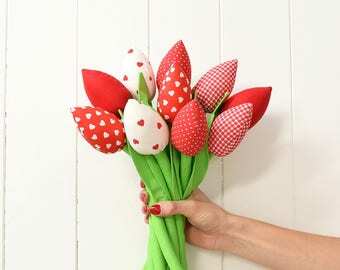 Mother's day gift/ Office decor for women/ Fabric flowers bouquet/ Set of 7 flowers bouquet/ Flower bouquet/ Fabric bouquet. 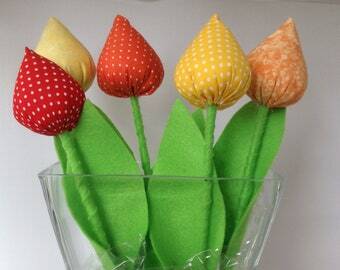 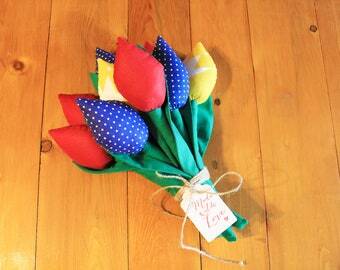 Mother's day gift/ Spring colorful flower decoration/ Flower bouquet/ Set of 7 flowers/ Fabric flowers/ Fabric bouquet. 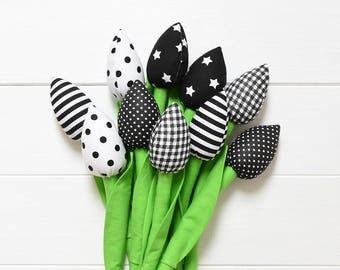 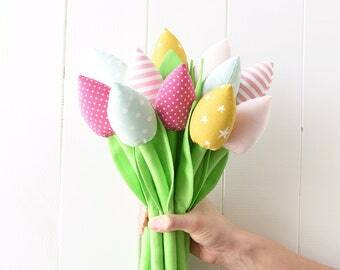 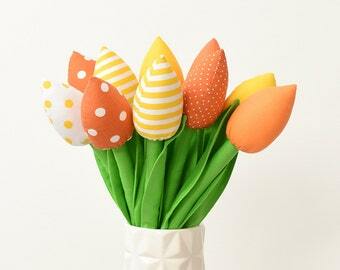 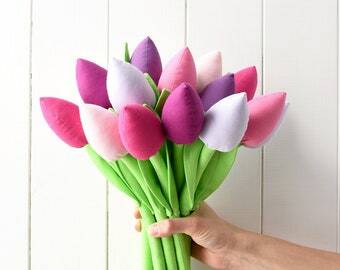 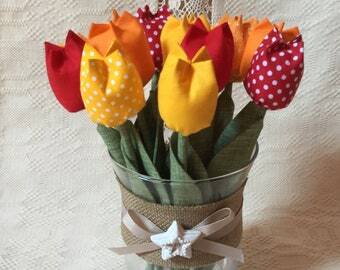 Easter decoration/ Mother's day gift/ Spring colorful flower decoration/ Flower bouquet/ Set of 7 flowers/ Fabric flowers/ Fabric bouquet. 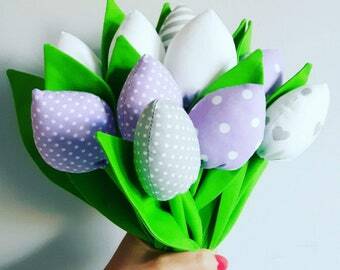 Easter decoration/ Mother's day gift/ Office decor for women/ Spring decoration/ Fabric flowers bouquet/ Flower bouquet/ Fabric bouquet. 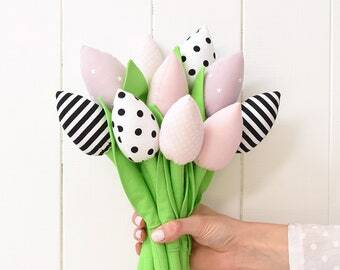 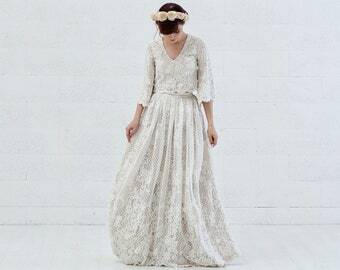 Mother's day gift/ Spring decor/ Office decor for women/ Spring flower decoration/ Flower bouquet/ Fabric flowers/ Fabric bouquet.